“Our department is working in collaboration with the Swiss Import Promotion Organisation (SIPPO) to promote exports of organic products to Germany and by extension to the European Union market in general. 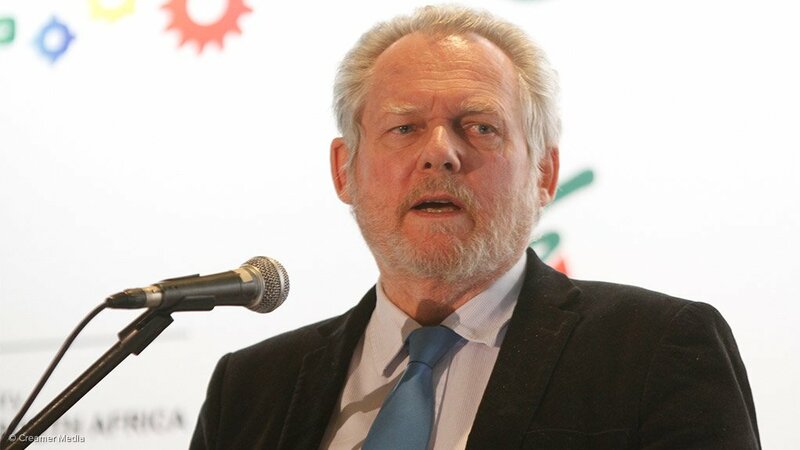 The promotion of the organic sector and products is one of the projects identified in the early iterations of the country’s Industrial Policy Action Plan (IPAP) because the sector represents a high-value niche sub-sector with the potential to create thousands of jobs in both the primary agriculture and agro-processing stages of the value-chain,” says Minister Davies. “The market for organic products is showing strong growth, particularly in the European Union. South Africa needs to maximise its potential and take advantage of the export opportunities that are presented by this growth,” adds Davies.